Sony is spending more than $2 billion to take control of a major music publishing company that owns the rights to songs by artists like Kanye West and Alicia Keys. Sony (SNE) said in a statement Tuesday that it would buy a 60% stake in EMI Music Publishing from a group of investors led by Mubadala, one of the United Arab Emirates' sovereign wealth funds. The Japanese company already held a minority stake in EMI, whose catalog contains more than 2 million songs from music legends including Frank Sinatra and David Bowie. Its library includes decades-old classics like "Over the Rainbow" and more recent hits such as "Happy" by Pharrell Williams. The new deal will leave Sony owning about 90% of EMI, cementing its position as the world's biggest music publisher. It said it will pay $2.3 billion in cash to bring EMI under its umbrella. 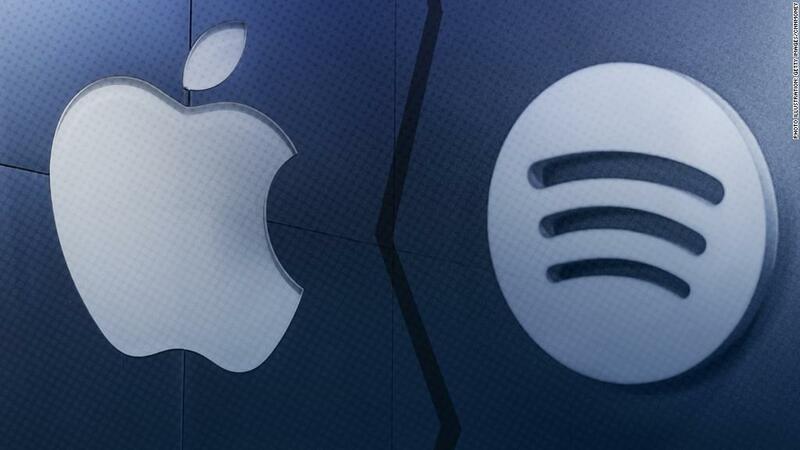 "The music business has enjoyed a resurgence over the past couple of years, driven largely by the rise of paid subscription-based streaming services," Sony CEO Kenichiro Yoshida said in a statement. He added that Sony is trying to get hold of more intellectual property in the entertainment industry, describing the EMI deal as a "significant milestone." Sony has stepped up its investments in content in recent years as it seeks to shift away from making hardware like TVs and stereos. In 2016, it took control of Sony/ATV, a music publishing joint venture, by buying a 50% stake from Michael Jackson's estate. Bringing in the EMI catalog will increase Sony's music library to about 4.5 million songs. But David Dai, an analyst at investment bank Bernstein, said Tuesday that Sony was shelling out a lot for EMI, based on similar deals in the past. "It is a high price to pay for the strategy to shift from hardware to content," Dai wrote in a note to clients. Sony also owns a small stake in music-streaming platform Spotify (SPOT), which went public in New York last month. Last week, Sony agreed to pay $185 million to buy a stake in Peanuts, the brand famous for the Charlie Brown and Snoopy characters.